If you are a Marvel fan you probably might have wandered happened with Justice League and the future of the DC Comics movies that never panned out. After Batman vs Superman: Dawn of Justice received a mixed critical response, Warner Bros. Pictures made major changes to their big followup. It caused a split from original director, Zack Snyder. Here Snyder is referring to the team in Batman v Superman where the Flash tells Batman that “Lois is the key,” which is never referenced in Justice League. The director also said that Warner Bros. was on board for the overall story that he wanted to tell. But “the details of how and why” the Justice League broke up made them nervous and that needed to be changed. He also explained that if Lois died, Superman would succumb to the Anti-Life Equation. Snyder then explains that Cyborg would have transported The Flash back in time. This would have changed the original plan from what we saw in Batman v Superman. Alternatively, Barry Allen would attempt to prevent Lois Lane’s murder at the hands of Darkseid, who had just Boom Tubed into the Batcave. 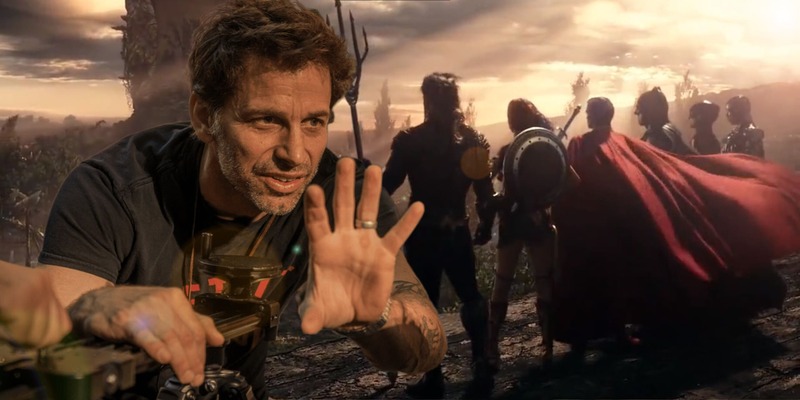 This reveal sent fans into a frenzy, but unfortunately, it’s all Snyder revealed about his plans for the Justice League sequel. When can we expect to see another ‘Avengers: Endgame’ trailer?